Hello Uttarakhandis! as our state has many playing grounds, stadiums and sports college for the talented and sporty youths but in the chilled month of December 2016, Uttarakhand got its art-of-the-state i.e. 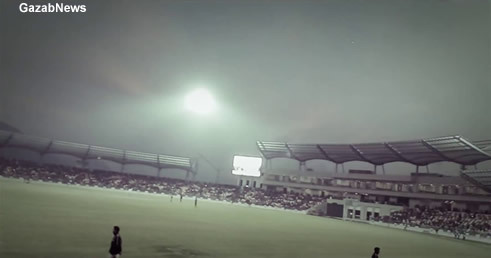 Rajiv Gandhi International Cricket Stadium, Dehradun. 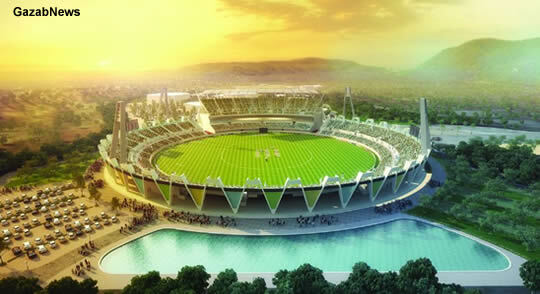 The stadium is a multi-purpose stadium located in the area of Raipur Thano Road, Dehradun, Uttarakhand. 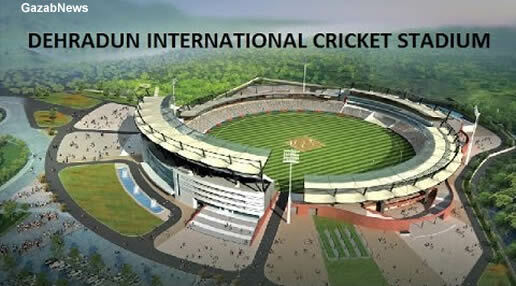 The stadium is the very first international level of the stadium in the state, where various one-day matches will be played. 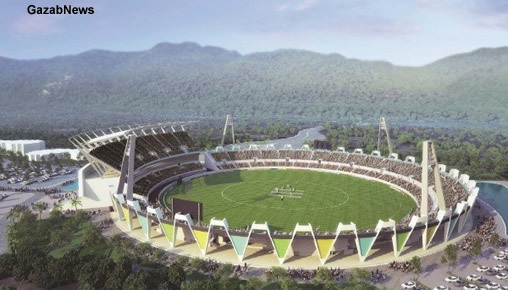 To build an international stadium in the state is a very big challenge for Uttarakhand government due to its huge cost and after various meetings, the government has decided to hand over the project to the private operator. The government gave the responsibility of stadium to Shapoorji Pallonji Engineering and Construction firm. The project was started in November 2012 and the first foundation was laid by Chief Minister of that time Vijay Bahuguna. Three to four years later, the project was completed and inaugurated on 16 December 2016 by Chief Minister Harish Rawat in the presence of Mr. Rajeev Shukla (Chairperson of IPL) and Indian cricket team members, Suresh Raina and Praveen Kumar. The stadium was built as per the international standards and the construction of this stadium and sports complex is spread on 23 acres of land. The total cost took for this project is Rs. 237.20 crore. 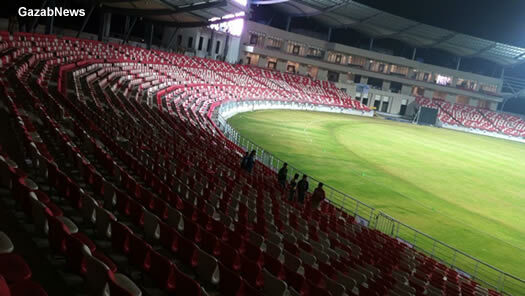 The seating capacity of the stadium is 25,000 people and also have fantastic floodlights for day-night matches. The seats selected for the stadium was inspired by traditional kumaoni art, Aipan. And the stadium roof has been made by mixing tensile fabric and polycarbonate, first in the nation. On the day of inauguration, a friendly match of twenty-20 was organized between Uttar Pradesh and Uttarakhand cricket team and it was attended by the special guests. The audience was also entertained by the cultural event in which Abhijeet Sawant rejoiced the folks, guests and the players by its music. 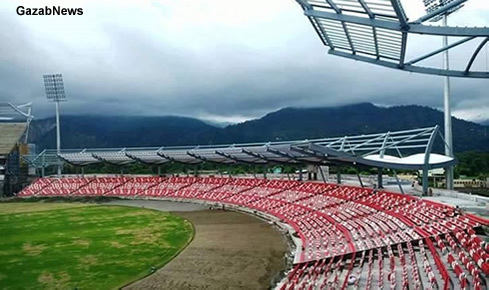 Rajiv Gandhi International Stadium is situated in the amidst of greenery and forest around the thano area of Raipur in Dehradun. 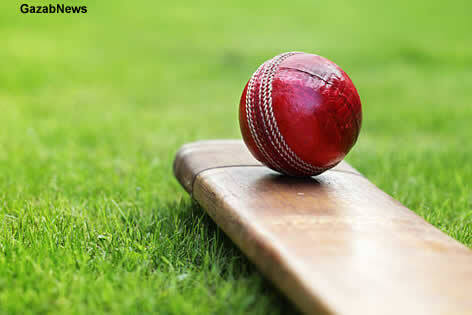 The area of the stadium is strategically planned which is well connected to Jolly Grant Airpot, Rishikesh and Haridwar. If you are moving from Dehradun then it is just 8 km far from the clock tower. The bus and vikram service is also available all the time for the people who wish to travel there. For the people, who wish to reach stadium from Jolly Grant Airport, they need not reach the stadium via Dehradun city. There is a new Thano road, which goes via forests and is very less congested as compared to Dehradun Rishikesh road. People who wish to travel to Rishikesh or Haridwar from stadium also need not go via Dehradun city. Instead, they can take the Thano route. In the coming years, it is expected that stadium will host soon the IPL matches and that will boost the business and development of the state.